The BodySongs – Corpi che cantano Festival made it’s debut in June 2010. The event has been conceived by rAn-network Company as an opportunity for independent dance companies to meet, share and interact. 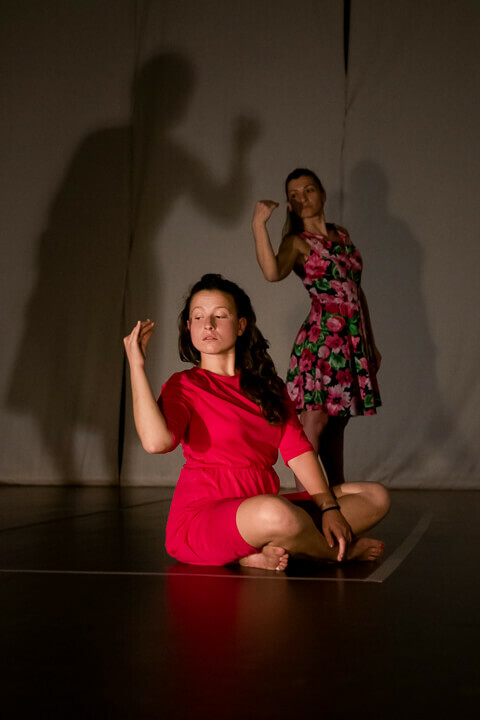 The project was structured into several workshops and performances with the aim of creating an occasion for choreographers to become familiar with each other’s work and possibly collaborate. People often ask what is contemporary dance. We feel that it is very difficult to define this art form. 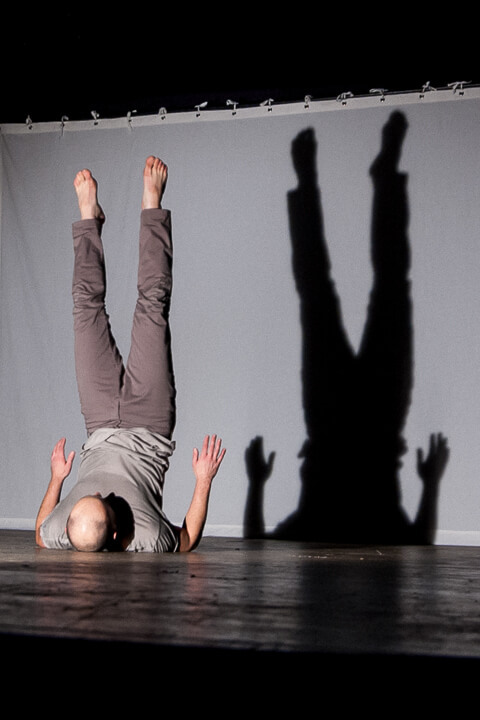 Each choreographer, dancer, teacher or movement researcher builds his own language through a wide range of factors. 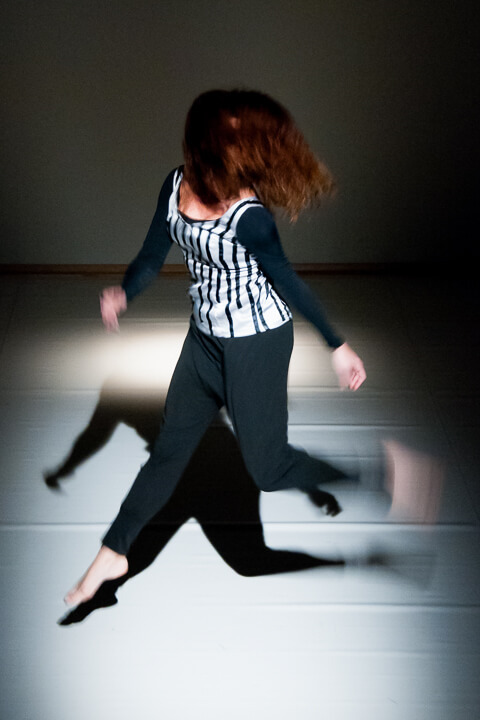 Choreographies take forms from the personal experience of their creators, not just from their academic studies. Movement is related to the body. No two identical bodies exist in nature. Neither do two identical movements exist in nature. 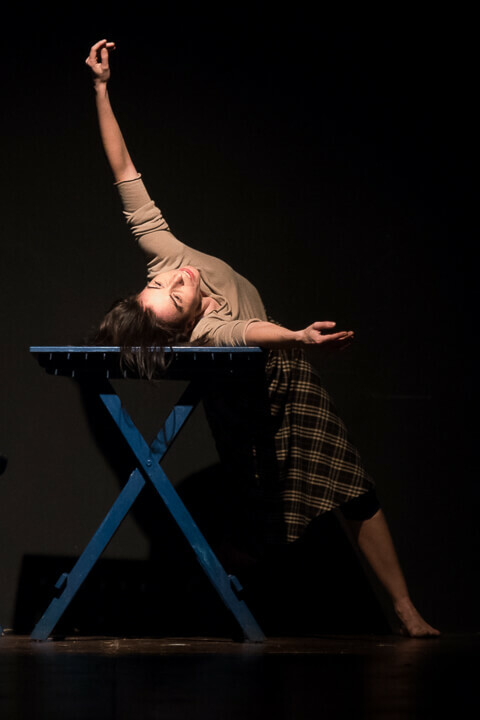 With BodySongs – Corpi che cantano we aim to address the uniqueness of each choreography. The uniqueness of a dance work is related to who has created it as well as who is dancing it. We feel that the peculiarity of each choreography is the main strength of dance. Nina Kov/Hellicar & Lewis Co.